Have a really good look at that cover by Rohan Eason. Spot the two ravens, the gnarled bark and the bird skeletons? Behind the old gold lettering, there are hints of the two worlds this book inhabits. White, cold contemporary Norway meets a dark mythic otherworld in The Twisted Tree – literally. 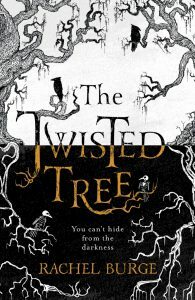 There is certainly a resonance with Michelle Paver’s marvellously chilling Dark Matter, but The Twisted Tree is no copycat work. It’s something of a genre-bender (which I love) which would sit well between Neil Gaiman and some Scandi noir. I can see it as a graphic novel in the right hands – say, Pam Smy. It’s told in the first person by seventeen year old Martha – an utterly credible and engaging narrator. She can be vulnerable, fierce, sensitive and headstrong. The conceit of her feeling people’s emotions through their clothes is more than just clever. It is essential to the world Rachel Burge has created – and grows in significance the more you read. The Twisted Tree is a fine novel for anyone dealing with grief and ‘interesting’ family relationships – especially mother-daughter. Mourning and loss (not just of Mormor) permeate the whole book without being miserablist. There is much growing self-awareness and acceptance among the characters, together with friendship and love. These form the gold uniting the two worlds. Not for the timid reader, although it might strengthen some with its cold Nordic embrace, it is the opposite of hygge. Confident YA with adolescents at its core – full of big ideas and conflicts. 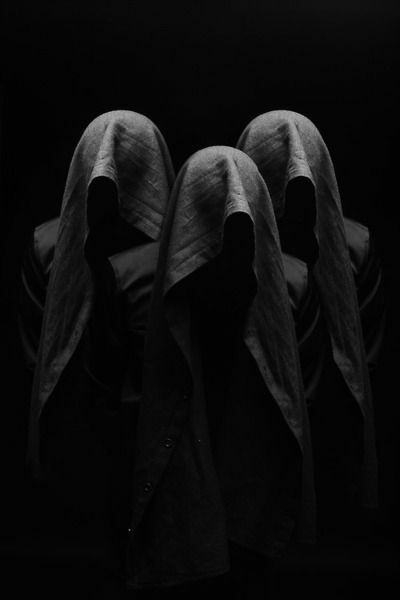 And as creepy as you’d ever want. NB Highly recommended to go alongside Alexander Yates’ The Winter Place – which uses the Finnish Kalevala to explore similar ideas. This entry was posted in Review and tagged Ghosts, Hot Key Books, Norse Mythology, Rachel Burge, review by KMLockwood. Bookmark the permalink.